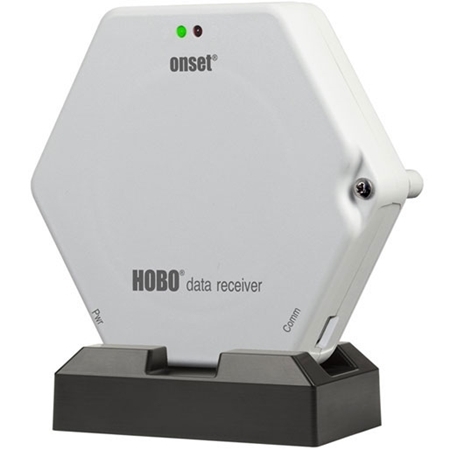 A complete system requires at least one wireless HOBO data node, HOBO data receiver, and HOBOware Pro software (included with HOBO ZW-RCVR). 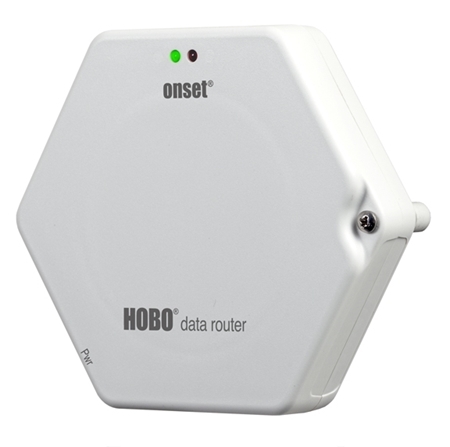 Depending on your system deployment, a HOBO data router (ZW-ROUTER) may be required. 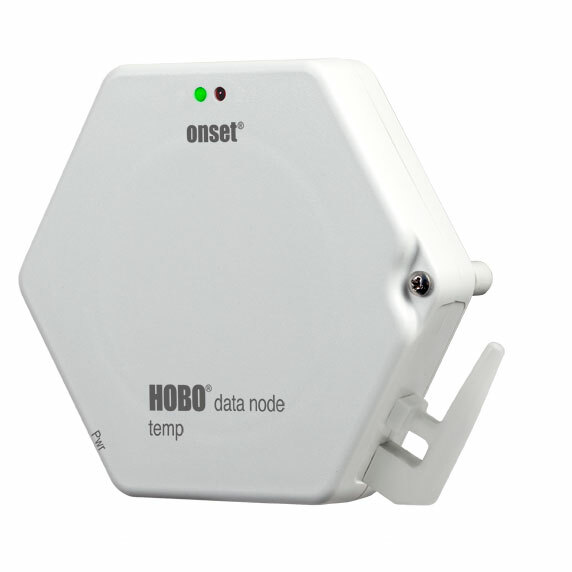 Temp: -20 to 70°C (-4 to 158°F) when line powered, -20 to 50°C (-4 to 122°F) when battery powered. Temp: ±0.54°C typical over 0 to 50°C (±0.97° F over 32 to 122°F) when line powered, ±0.21°C over 0 to 50°C (±0.38°F over 32 to 122°F) when battery powered.